STOP! - READ THIS BEFORE INSTALL OR USE! THIS INSTALLATION REQUIRES WELDING AND INTEGRATION INTO A VEHICLE'S ELECTRICAL SYSTEM. DAMAGETO SENSITIVEELECTRONICS, FIRE, OR EXPLOSIONMAY OCCUR IF PROPER PRECAUTION IS NOT TAKEN. 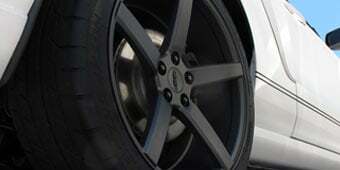 IF THEREIS ANY DOUBT, DO NOT ATTEMPT THEINSTALLATION AND CONSULT A PROFESSIONAL. NOTE: IT IS THERESPONSIBILITY OF THEENGINETUNER TO ULTIMATELY CONFIRMTHECALIBRATION USEFOR ANY PARTICULAR ENGINEIS SAFEFOR ITS INTENDED USE. 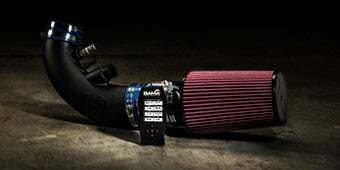 AEMHOLDS NO RESPONSIBILITY FOR ANY ENGINE DAMAGETHAT RESULTS FROMTHEMISUSEOF THIS PRODUCT. 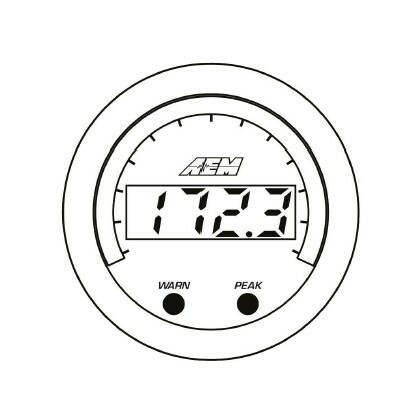 The 52mm (2-1/16”) AEM X-Series Gauge features a four digit central readout and sweeping 24-color-coded LED display, providing immediate reference to the sensor reading in real-time. 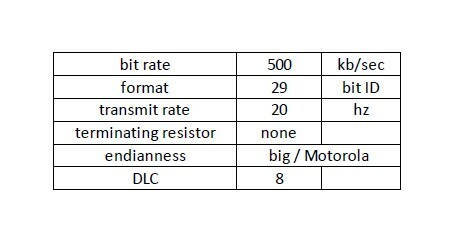 A 0-5V analog and an AEMnet (CAN bus) output is included and can be used with data loggers or aftermarket ECUs including the AEM Infinity Engine Management System (EMS). 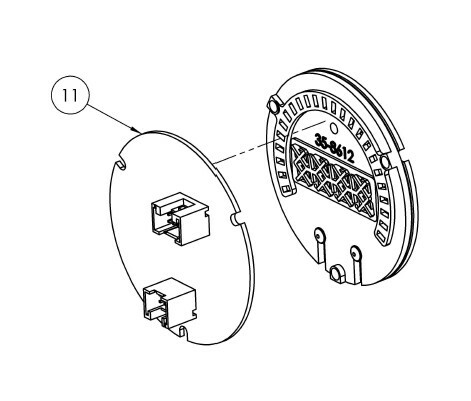 The inner numeric LEDs and outer ring LEDs display the currently measured sensor reading; the inner numeric LEDs will flash when the sensor reading exceeds the (configurable) warn/alarm threshold value. 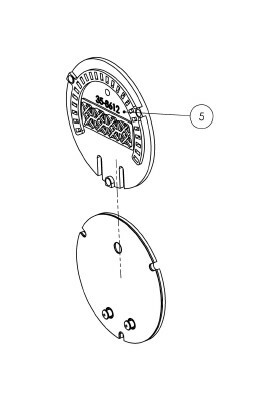 WARN and PEAK buttons are located on the face of the gauge and are used to perform the following functions. > Install sensor with a liquid thread sealant suitable for NPT fittings. > Remote mounting pressure sensors using flexible tubing and anti-vibration mounts will help extend sensor life. 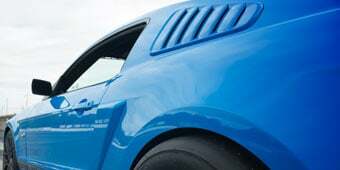 > Secure wiring to vehicle with wire ties paying special attention to the sensor harness routing beneath the vehicle and/ or in the engine compartment. > Take care when routing the sensor harness near hot exhaust components, use strain reliefs and wire coverings as appropriate. > Use a 5A inline fuse on the switched 12V power supply line (Pin 1 - Power/IO). The gauge kit is supplied assembled with a black faceplate and black bezel. 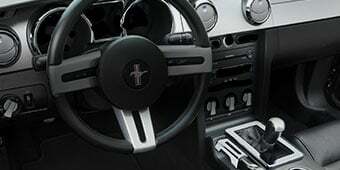 An accessory kit is available (for purchase through AEM dealers) which includes an optional silver bezel and white faceplate. 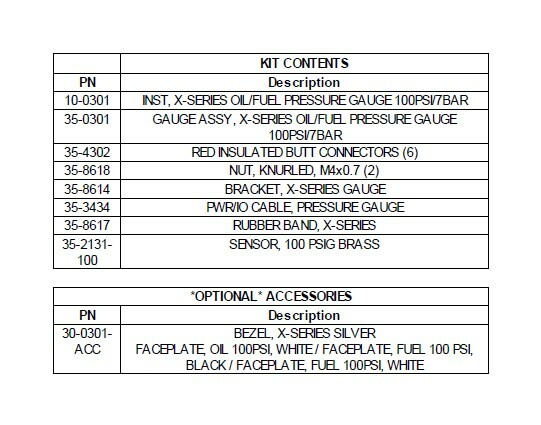 Please reference the Optional Accessories section earlier in the document for the appropriate part numbers. 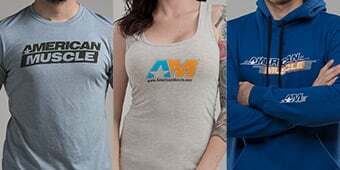 Contact your dealer or visit www.aemelectronics.com for more information. 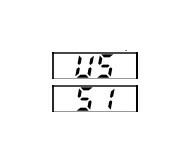 The faceplate is reversible, displaying alternative scalings on either side. 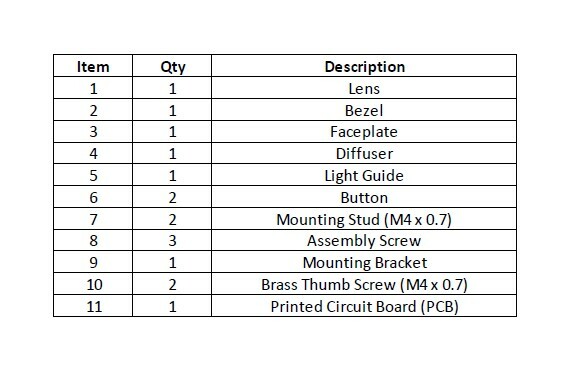 Reference the Operation section of this manual for details on how to switch the display mode when reversing the faceplate. 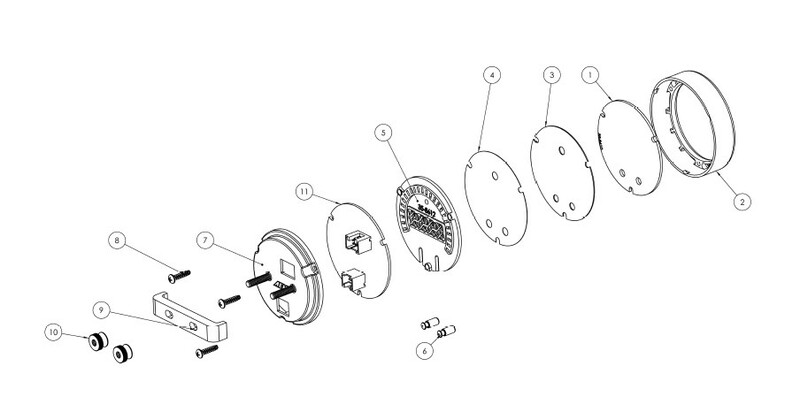 Disassembly is required to change the faceplate, flip/reverse the faceplate, or change the bezel of the gauge. 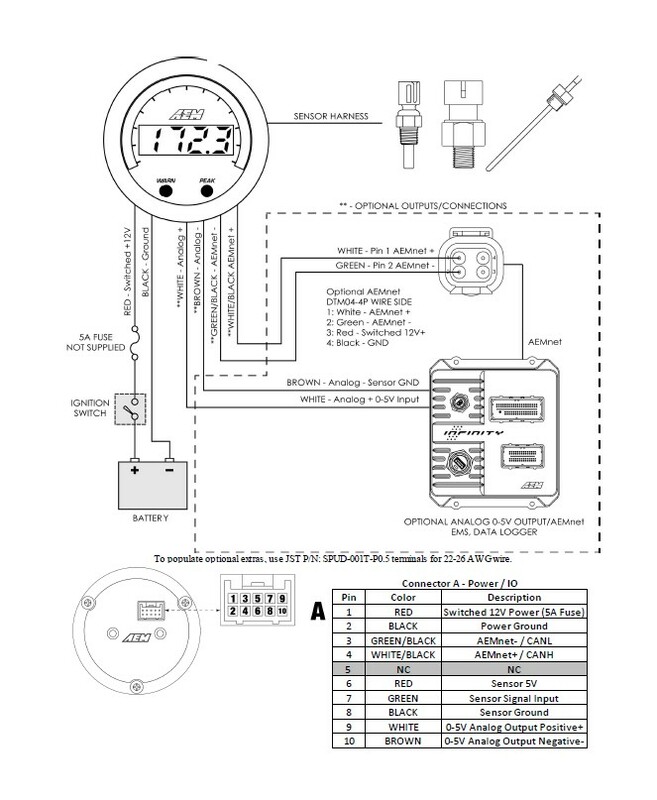 The following diagram will provide familiarization with the major components of the gauge prior to beginning the procedure. 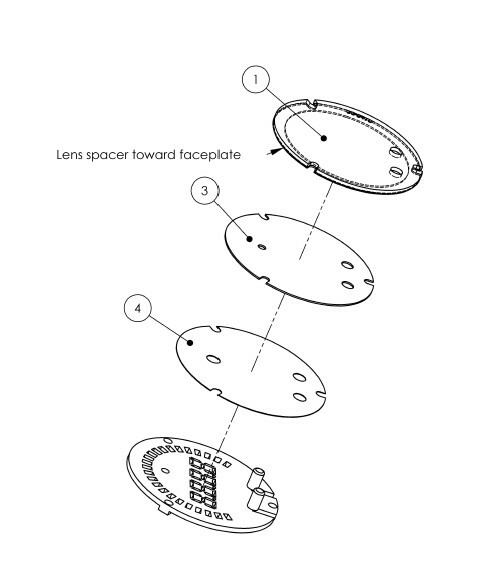 STEP 4 - Reassemble and tighten screws to 2 in-lb (previously assembled bezel) or 3 in-lb (new bezel). Do not over-tighten! 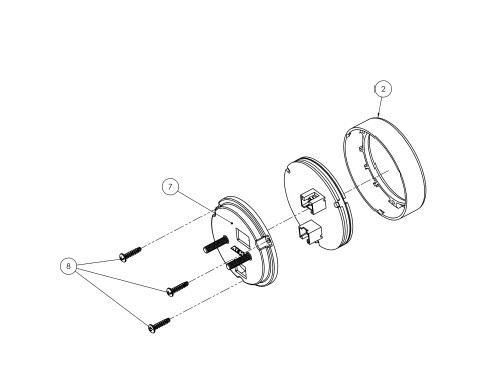 A 2-1/6" (52mm) hole is required to mount the X-Series gauge. 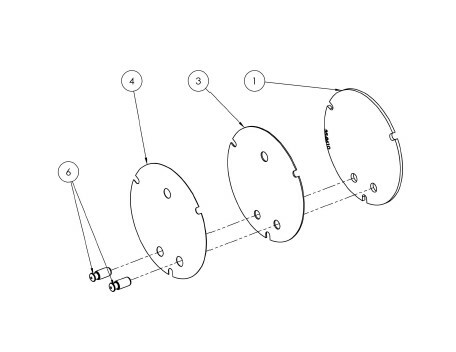 A bracket and thumbscrews are provided to facilitate installation into a panel or gauge pod. 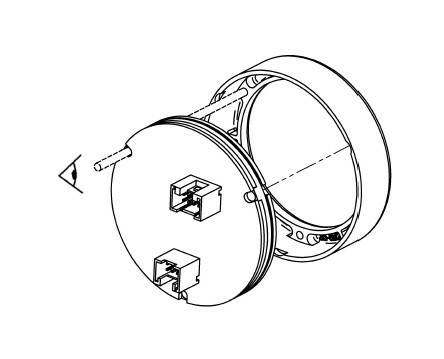 In some cases, the gauge cup may be pushed into a mounting hole causing an interference fit strong enough to retain the gauge; the supplied rubber band may be fit to the gauge to create a tighter fit in mounting holes slightly larger than 52mm. 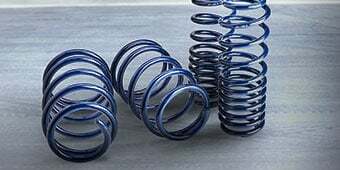 It is, however, recommended that gauges be mounted securely using the supplied bracket to ensure they never become loose and cause a hazard during vehicle operation. Note: The gauge is not water-proof and should not be installed in a location with exposure to water or snow. Damage caused by water ingress will not be covered under warranty. 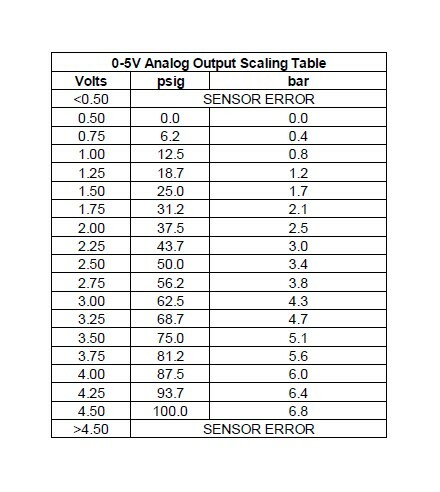 The 0-5V analog output is suitable for output to devices such as loggers or ECUs. 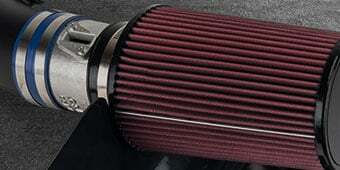 This differential output requires special care to ensure proper operation. 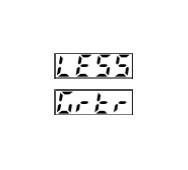 The WHITE signal wire should be connected to the positive of the analog input of the logging device or ECU; the BROWN wire must be connected to the negative of the analog input of the logging device or ECU. 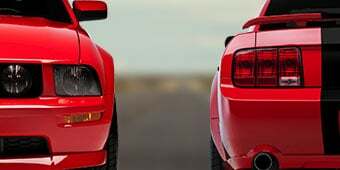 If the logging device or ECU does not have a differential analog input (both a dedicated positive and negative terminal for the analog input) then connect the BROWN wire to the shared signal ground. 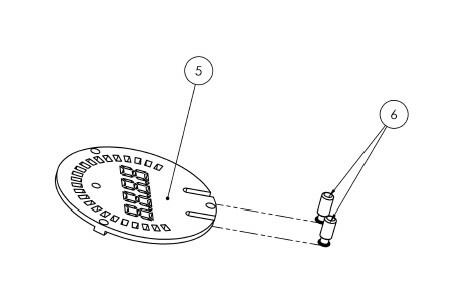 If the device does not have a dedicated signal ground then as a last course of action, connect it to the power ground of the logging device. 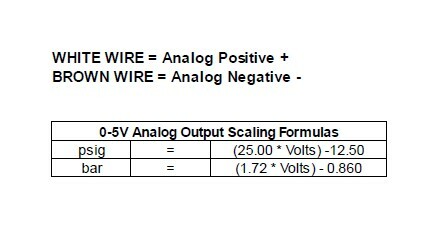 Important Note: If bench testing the analog output outside of a vehicle, a multimeter's positive lead may be connected to the WHITE wire however the BROWN wire must be connected to BOTH the multimeter's negative lead AND power ground going to the X-Series device. This connection is usually made by the circuitry inside an ECU or data logger. The AEMnet output is suitable for output to AEM devices such as the AQ-1 data logger or Infinity ECU. 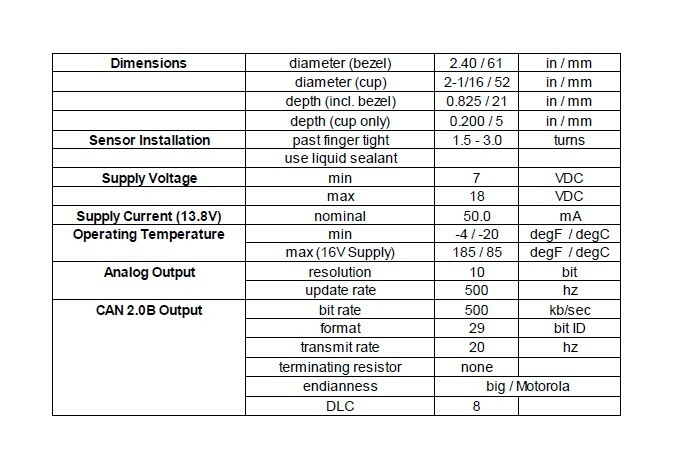 The following CAN configuration and message definition information is provided below to facilitate interface with third-party devices. All AEMnet/CAN networks must be terminated to have an equivalent of approximately 60 Ohms of resistance. Generally, this means a 120 Ohm resistor connected in parallel to AEMnet /AEMnet- (or CANH/CANL) at both physical ends of the bus run. 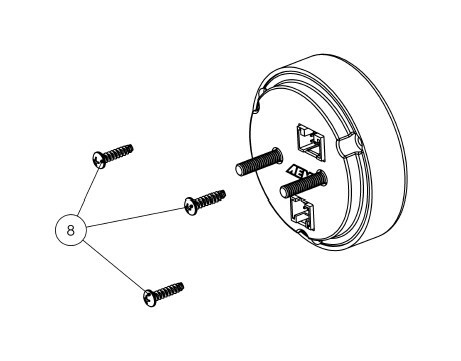 The X-Series device does not have any internal termination and is intended to be connected to a pre-existing, properly terminated network. Please refer to the Bosch CAN2.0B specification for further detail. 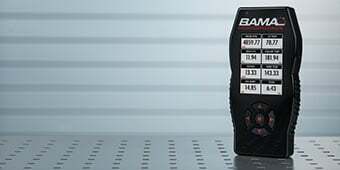 What are the minimum wiring connections needed to use the gauge? Switched/fused 12V (RED) and power ground (BLACK) must be supplied to the 10 pin connector A and the sensor must be plugged into the harness. Any unused wires may be secured and fastened away for future use. I installed my gauge correctly and the display just shows, "SEnS"
"SEnS" means that the gauge cannot read a valid signal from the sensor. Please ensure that the sensor is plugged in and that the wiring between the sensor and gauge is not damaged. Can I extend the wires in my sensor harness? Yes, but match the existing wire gauge use of proper crimping/soldering techniques is required. My gauge reads a non-zero value with the key on but the engine is not running. The gauge must be powered from a switched 12V source that is NOT interrupted during engine crank. 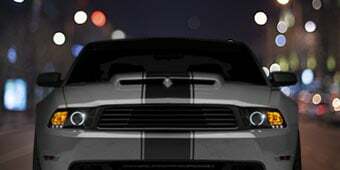 The gauge must be wired into a 12V source that is constantly energized when the ignition key is in Run AND Crank positions.